Closer and closer we inch toward Spring and Summer! Spurts of high 50 degree days are so welcome (the windy rainy ones are not), but I’m going to take a stab at it and say “Winter” is surly over! Pretty awesome, this entire week was pretty good! It started on Sunday and the fact that I totally lied to myself and you that I wouldn’t “cook anything new“. Haha! Yea, right! Like that was going to happen 😛 This week I’ve made 3 new killer recipes and reshot two (one is already updated!). I also aced my first huge 5 chapter Bio exam, quickly binge-watched Fuller House (I was pretty let down by it though), slowly worked though many things on my to-do list, o and next week is Spring Break! I hope your start to March was spectacular and that your enjoying the little things in you days. The small successes and victories, little forward moving steps, and good food…always good food! I’m sure I’ll be cooking even more and basking in a nice quick break from any studying! (Time to buckle down and focus on some blog work!) Have a wonderful weekend gluten-free foodies! Some great tips to help you stay sane! + Is The Secret To Happiness In Letting Go? Well that’s interesting, but makes sense! No one will ever be “the best” anyway! I feel like this is really prevalent. You can see it in so many “healthy living/running” blogs. It all comes from making better “whole food” choices…not necessarily gluten. + Are Soy Food Safe? If I didn’t have an allergy, I would so be enjoying tempeh and tofu! We need to fix our food system. …because your body does it naturally! + Apple Cider Vinegar: Healthy Or Hype? Yes! It’s so gross seeing people eat the worst junk possible just because it “fits their macros”! I had/have this, but mine has cleared up over the last 3ish years! It’s all getting to be so tiring, but I will never stop being a real advocate for celiacs. + Should Pop-Ups Be A Part Of Your Blog Strategy? NO! Omg! Stop!! They are getting crazy now! I was in the middle of writing a comment and one popped up and I couldn’t finished my comment. I am so glad Krista Rae agrees with me on this one! I guess all these prompts are good for journaling ideas…which I need to get back into! I thought this was a great honest review of the course we never stop hearing about! Why are people still not doing this? It’s not hard to putting Alt tags and have good pin-worthy image size. Pretty sure we already have seen these happening. To make those updates easier, if need be! But at the end of the day, we would NEVER cut our hair! I have all 3! Such classics! “High Beams” IS the best! 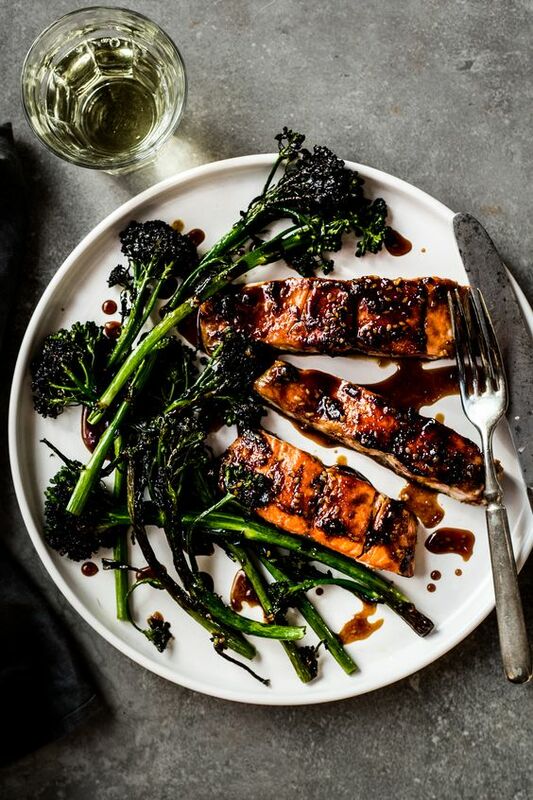 Teriyaki Salmon with Broccoli Rabe. It’s dinner time! 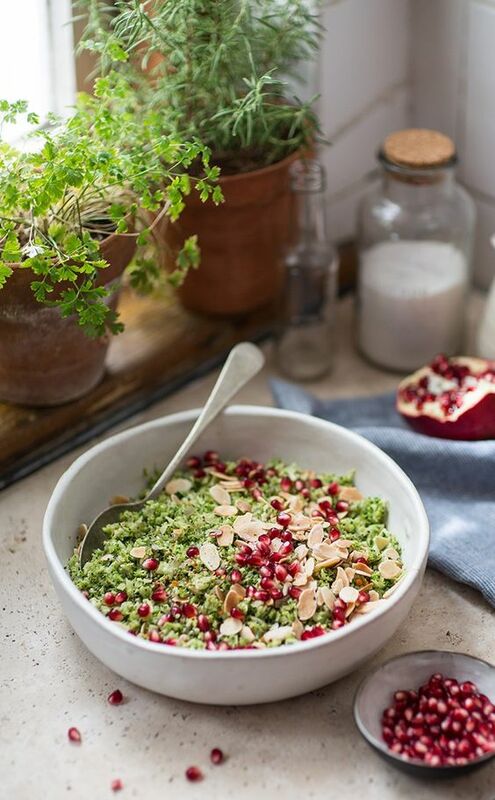 Broccoli Pilaf with Pomegranate and Almonds. This is a delightful side dish! 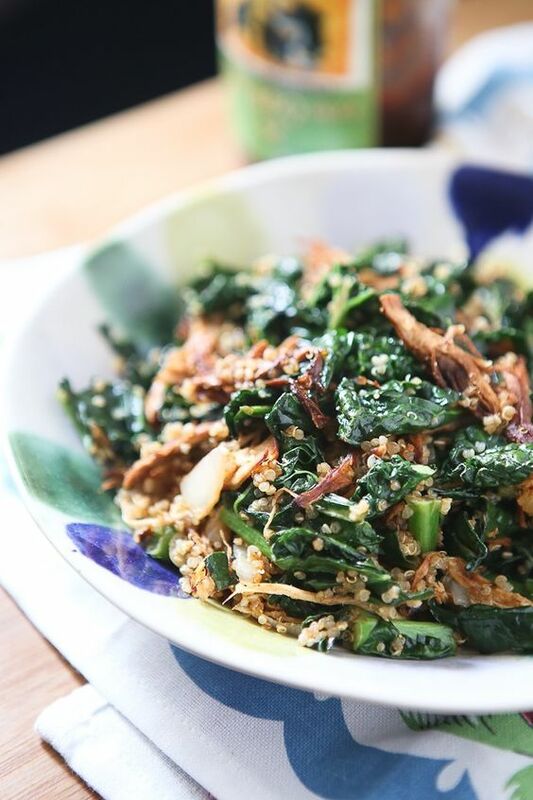 BBQ Chicken, Kale, and Quinoa Bowl. Okay, and dinner a second time, please! 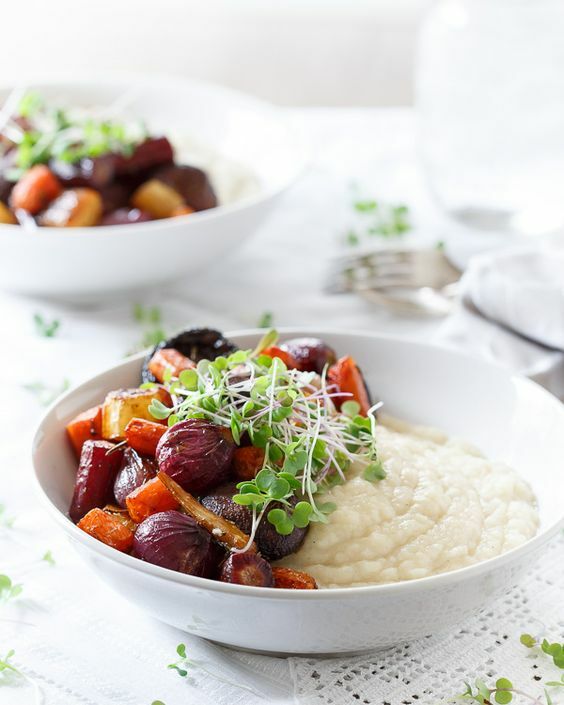 Celery Root Puree with Roasted Balsamic Vegetables. You know I love my celeriac! 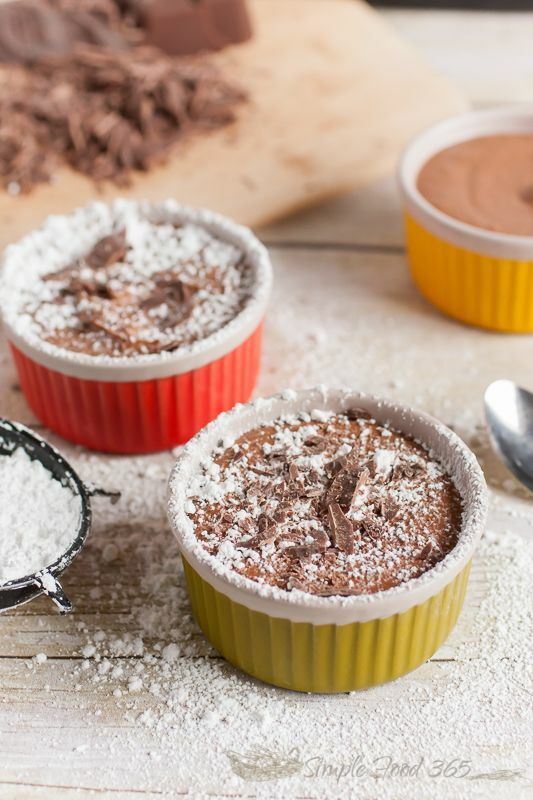 Decadent Dairy-Free Chocolate Mousse. For some reason this is really calling me! 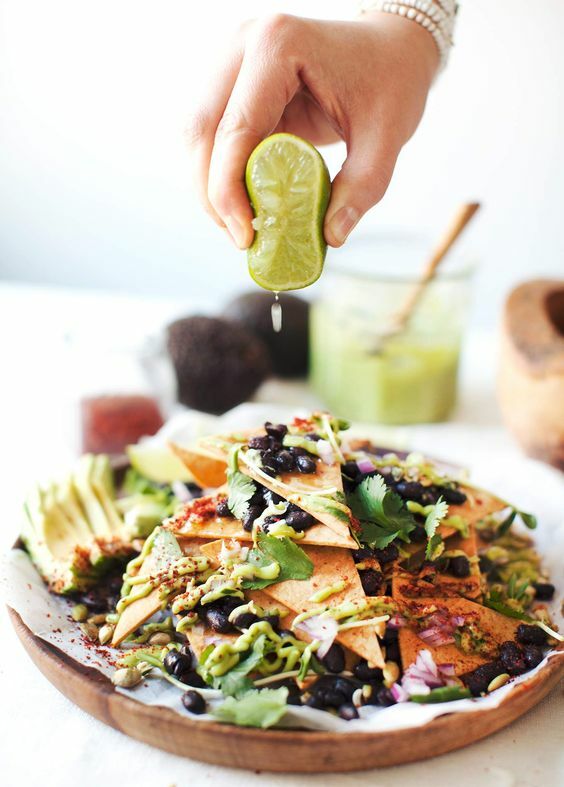 Chickpea Tortilla Nachos. This is pure bean love! 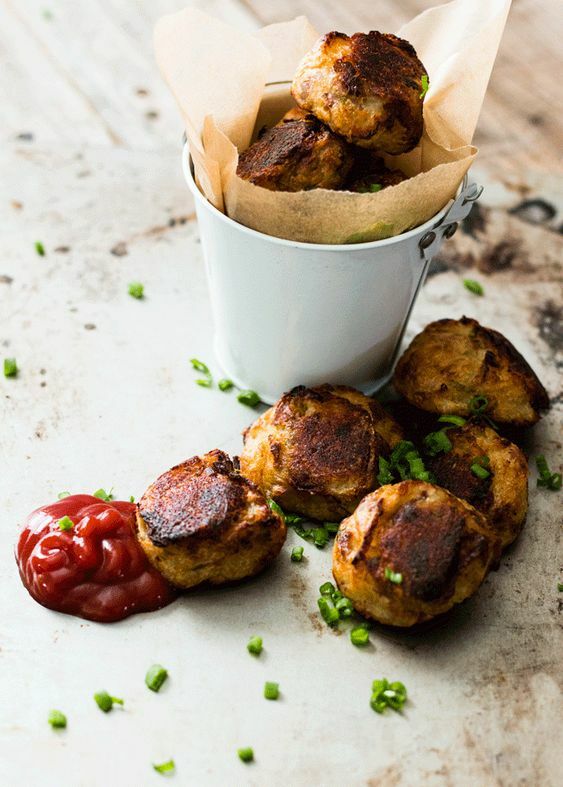 Colcannon Tater Tots. This is such a fun potato-goodness idea! Bring on the ketchup! 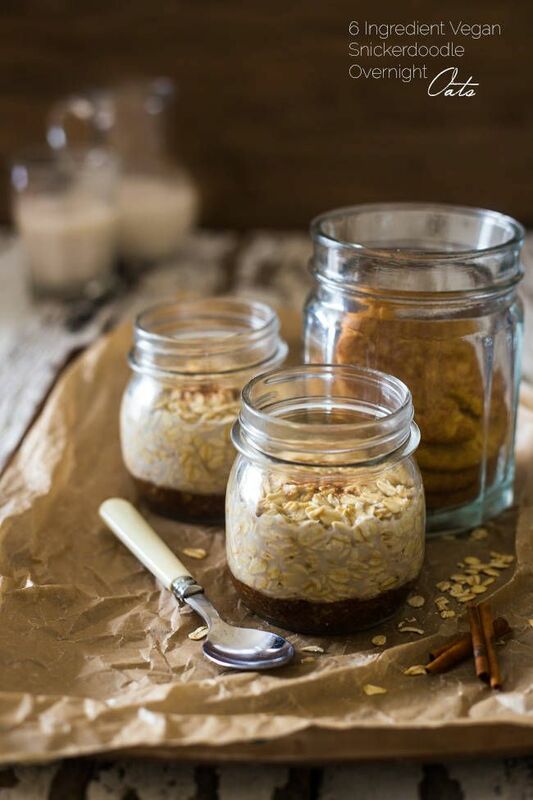 + Sunshine = good lighting = good recipe creation! + Acing that Bio exam! + Finishing this book! So unexpected outcome! 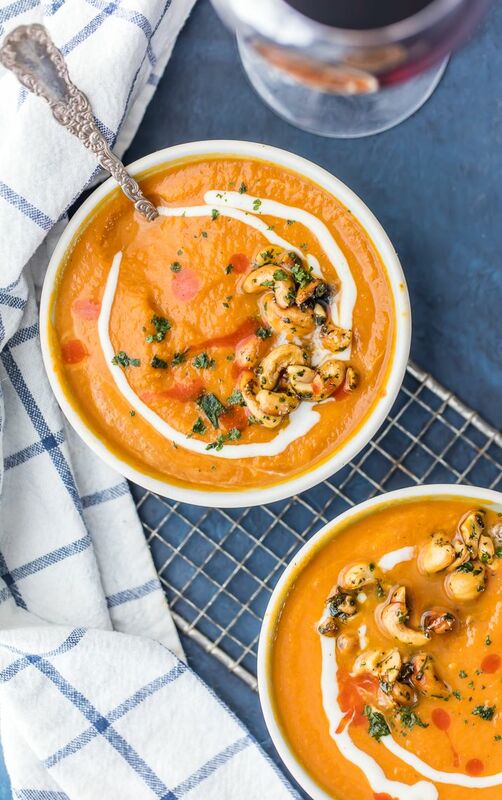 + Cook anything new and exciting this week? + Big question. Carrot cake. With all the add-ins (pineapple, nuts, raisins, etc.) or just nice and carroty with a good “cream cheese” frosting sprinkled with coconut! I choose the latter! How was it? Everything you hoped for? Any major kitchen disasters? Hopefully not (although they do make for great stories!) I had a nice time at my grandparents, a small gathering, but good food and laughs. It was such a beautiful warm sunny day! And I totally geeked out in the morning, got my workout in super early, watched the parade, and made cookies! I hope you had a beautiful day as well and if you’re waiting in line or done with your shopping, you should stay here and browse this week’s Finisher! See you next week with all the holiday things! Get ready!! Small, actionable, consistent, I like it! + Why Do We Romanticize Stress? I feel like the more we talk about it, it just perpetuates the problem. This is a really great post that I know a lot of us could benefit from right now! And if you aren’t feeling festive, that’s okay too! Holidays and how (and who) we celebrate change with time. Nothing crazy, just the essentials! As you can see, they are always changing! + Picture Perfect: Do Yoga Teachers Have A Bigger Responsibility To Use Social Media Wisely? I think they do. Sadly, people are too gullible and trend-following to be safe. 200 hours is not enough. More reasons to keep those legs strong! + Ketchup Leather: Cool Or Gross? Annoying? No, these are ridiculous and stupid! You know how I feel about sugar! Stevia for life! Now’s your chance to make a difference! You can freeze potato chips! These can come in handy! Do you get symptoms of SAD? It can be really hard for young ones to understand. Please do it. You work way to hard! I learned some new stuff! 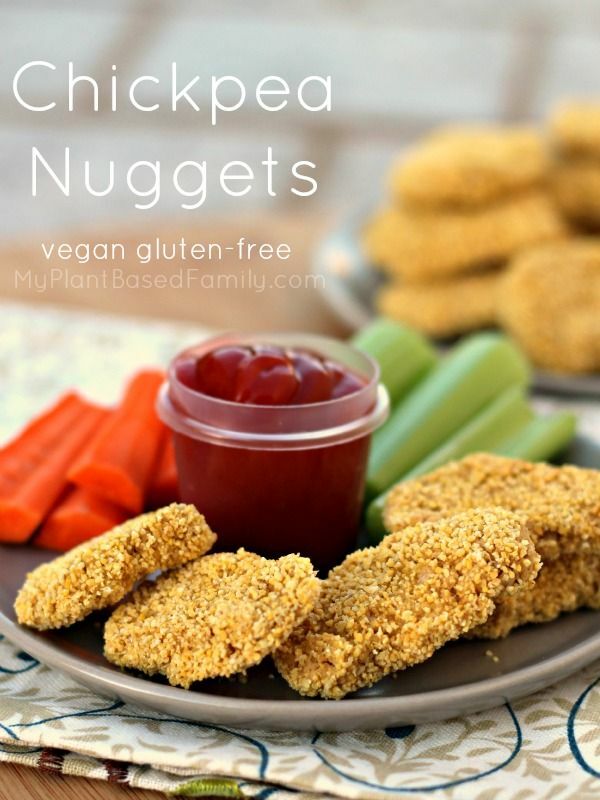 Chickpea Nuggets. I think these will satisfy my memories of chicken nuggets! 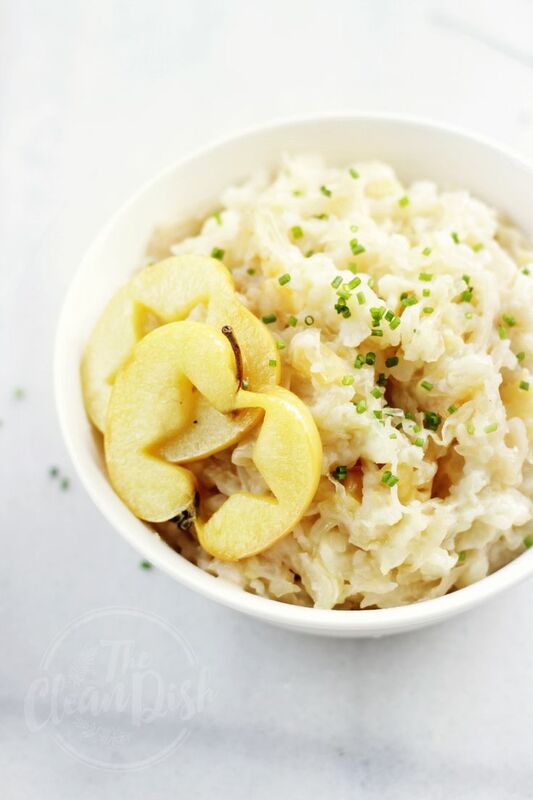 Creamy Potato Sauerkraut Puree with Sauteed Apples. This is everything I love! 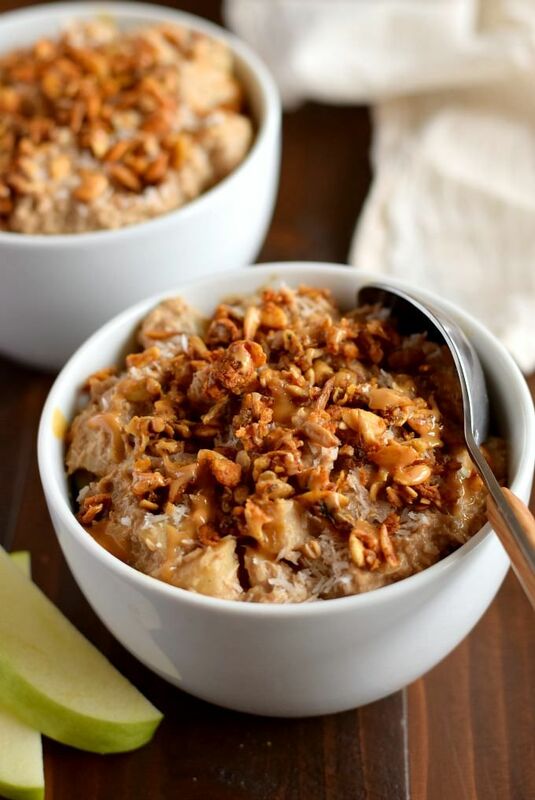 Snickerdoodle Vegan Overnight Oats. Snickerdoodles are one of my favorites! 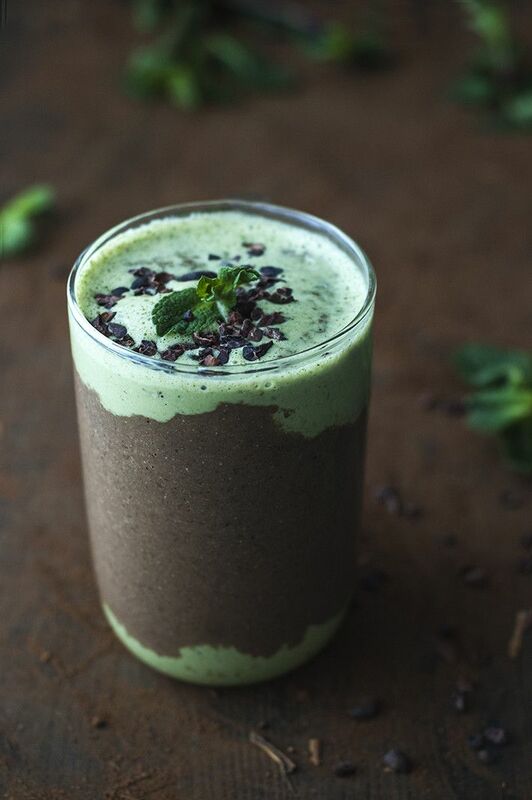 Mint Chocolate Cacao Chip Smoothie. Mint chocolate is my fav! One Pan Malaysian Claypot Chicken. This sounds so good! Purely Puff Granola Bars. 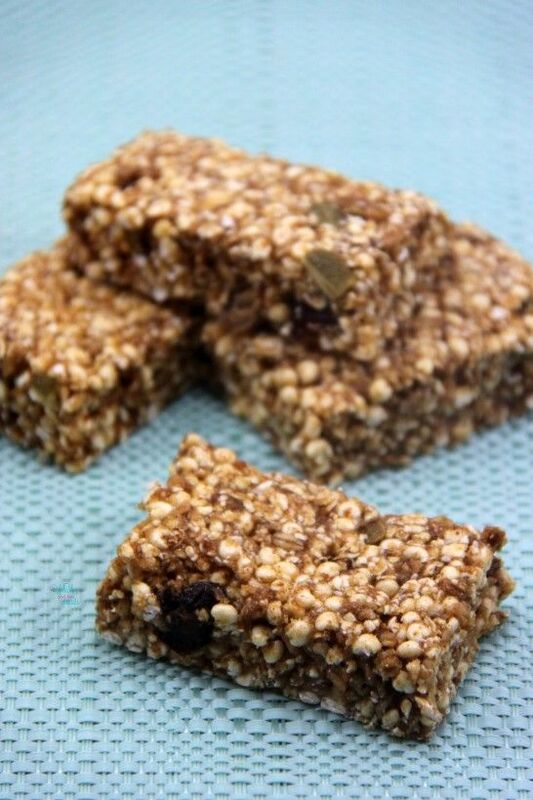 Meet your new favorite energy snack! 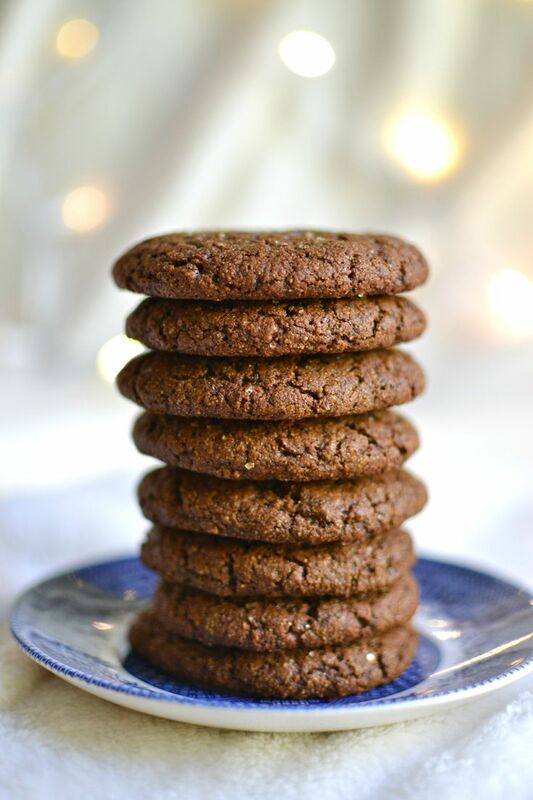 The Perfect Soft & Chewy Vegan Gingersnaps. They are pretty perfect! 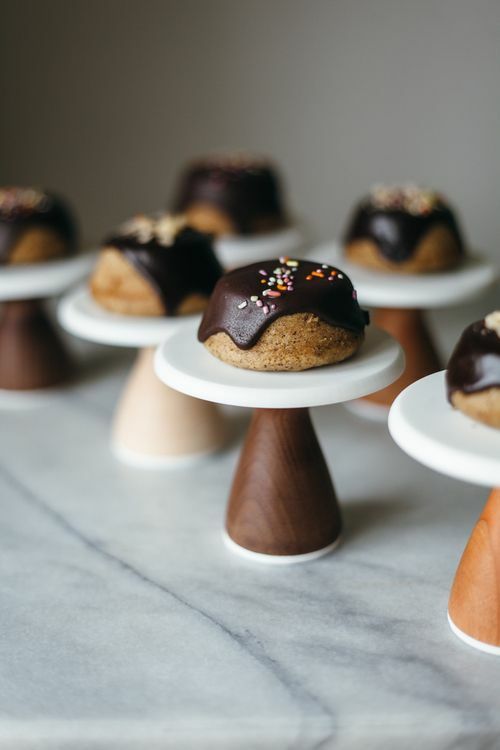 Hazelnut Mini Cakes. Too cute and perfect! + Seeing my family yesterday! + Tons of cooking baking, sunny weather, and some good vibes! + Are you out shopping?